LDRS Creative ~ Flowers For You! I have a fun "All Dressed Up" card to share today. I absolutely love these tall and slender stamps. They are so much fun to color. I have used some of the floral stamps as well as the sentiment from the same set. 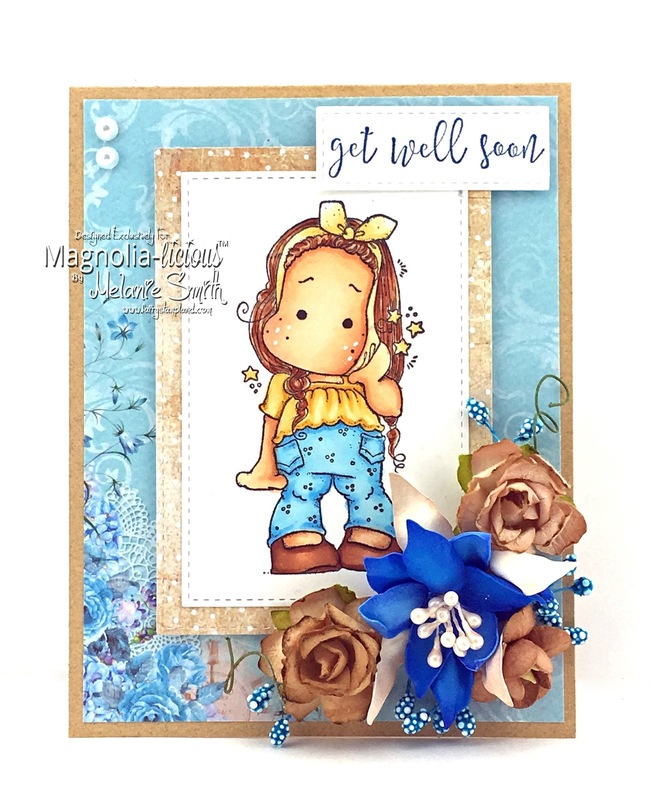 All Dressed Up Stamp "Flowers For You"
Our goal at LDRScreative is to inspire! I hope I have successfully done that today. Happy Stamping! I am popping in here to share with you a new card which includes 3 of the upcoming release from Little Darlings rubber Stamps. These products were released at CHA in January but have not arrived in the store just yet so stay tuned as you will NOT want to miss these great products. I am using Country Friends 6x6" Paper Stack as my background paper here. I just love the quilted look of this paper. My favorite color is purple so this is a big hit in my craft room!! Along with the paper stack I have used two other brand NEW products. The dies are from the "Build a Card Heart Felt" die set, and the sentiment came from the "Let Love Grow" stamp set by Cre8tive Cre8tions. These sets will be available in the online store very soon. I just love how all of our products work so nicely together. This simple card is perfect for Valentines Day! I hope we have inspired you today and that you have crafty fun soon! Welcome back to Fairy Stamp Land. Today I have a Magnolia card that I am really proud of. 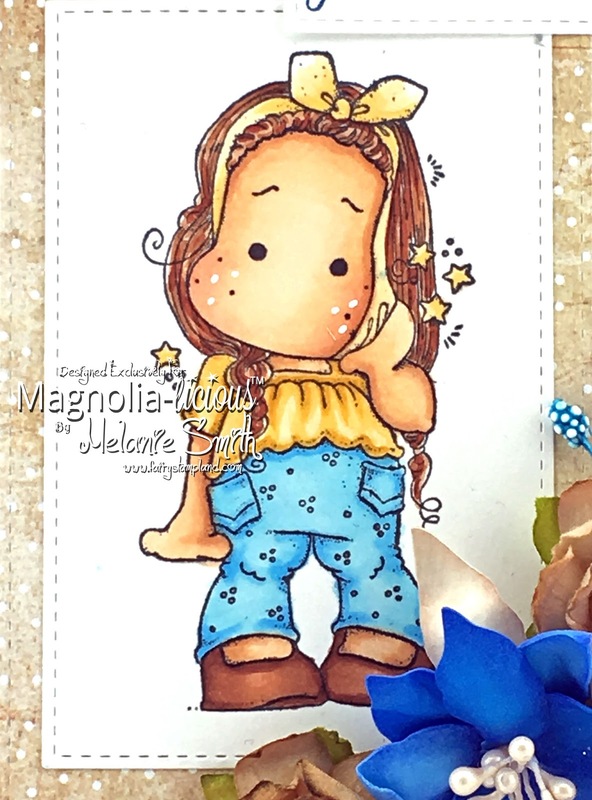 I have used numerous supplies from the Magnolia-Licious Store which I will list below. Here is a close up of my coloring. I have used Copic Markers as my medium. 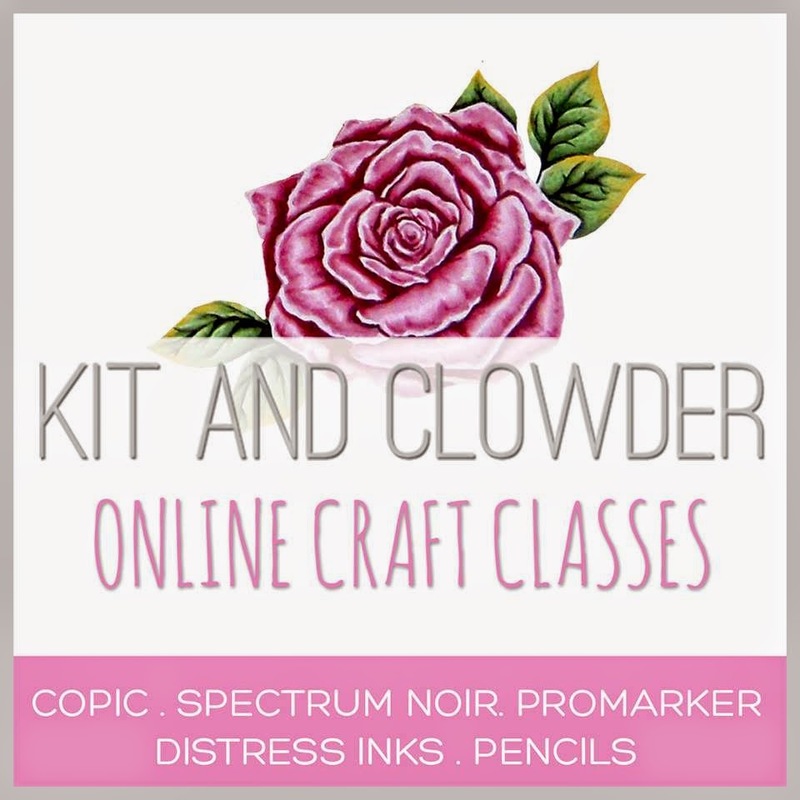 I hope I have inspired you today and that you can't wait to get crafty!